I was put on the Low FODMAP Diet the same day I was diagnosed with IBS. It was a ton of information to take in all at once, and I ended up paralyzed. I was ready to do whatever I had to to get my IBS symptoms under control, but I couldn’t figure out how to get started. 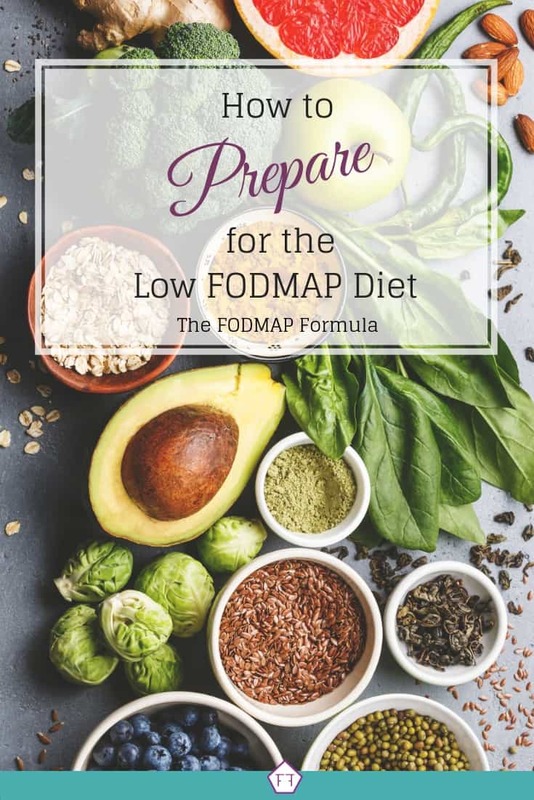 In case you feel the same way, here are some tips and tricks on how to prepare for the Low FODMAP Diet. 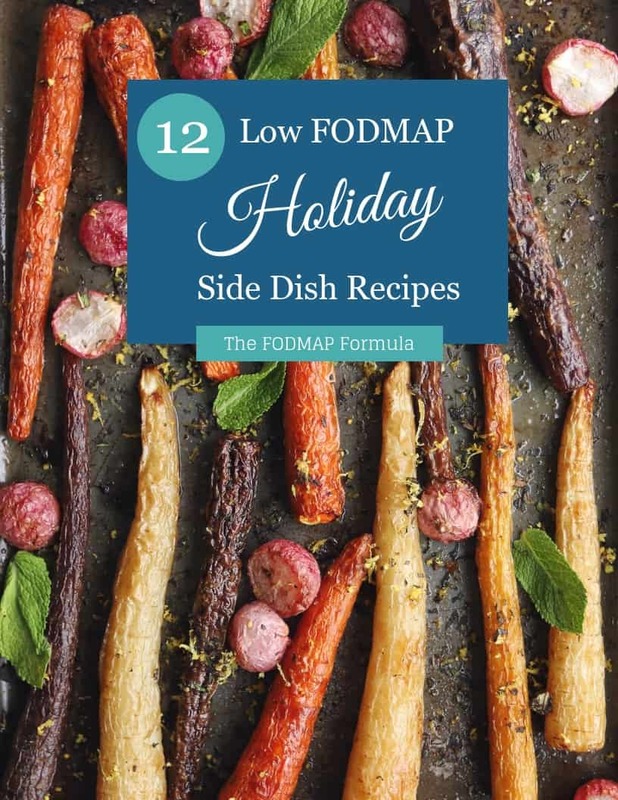 Because the elimination phase is so limited, most FODMAPers find it easier to make their meals at home. 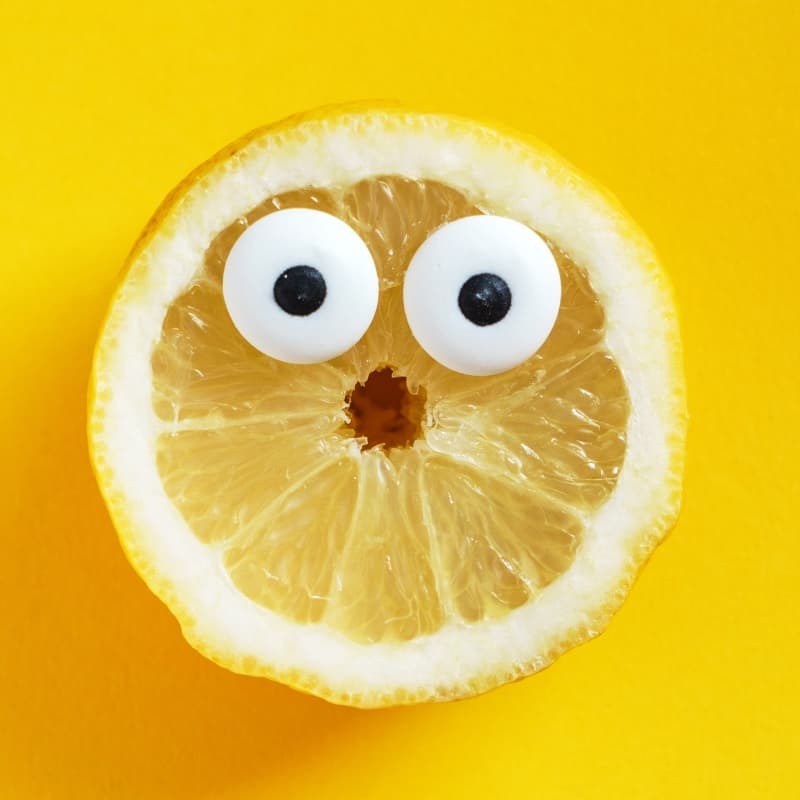 I know first hand that getting your home ready to support your new diet can be complicated; so here are some ideas to get you started. Purge your Perishables – During the elimination phase, all high FODMAP foods are removed from your diet. Since this phase can last up to 6 weeks, you should pitch any high FODMAP perishables. A budget-friendly alternative to throwing them away is to swap with friends for things you can eat. An apple for a cucumber anyone? Hide your Non-Perishables – Non-perishable foods are a different story. These normally outlast the elimination and re-challenge phases. I recommend boxing up items like high FODMAP pasta and sauces and placing them out of sight. You’ll know by the end of the program if you can use them or not. In the meantime, if they are out of your kitchen, you won’t use them by accident. Make sure to get FODMAP friendly alternatives if you pack up something you use regularly. Remove Cheat Foods – If there is a food you can’t say no to, get rid of it now. In the elimination phase especially, you need to stick to the program. Removing foods we can’t resist is part of planning for a successful elimination phase. Remember, this isn’t a weight loss program, so you can still eat great food. Just make sure you find some FODMAP friendly treats before you begin. No ideas? Check out my recipe section for some FODMAP friendly inspiration. Sometimes, preparing for the Low FODMAP Diet calls for a little fortune-telling. Here are some of my favourite tips to help set yourself up for success. Know your Schedule – Knowing your schedule is more than remembering where you need to be. 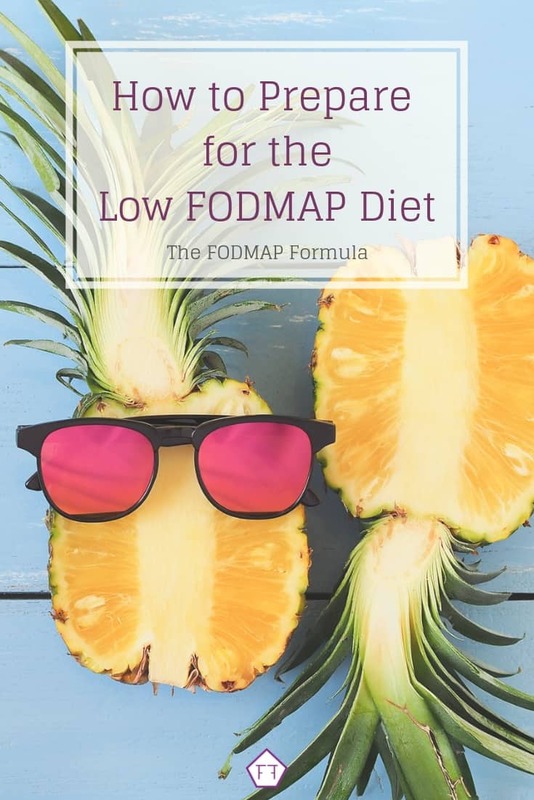 While you get the hang of the Low FODMAP Diet, you should also think about where you’ll be before and after your appointments. Plan your meals so you don’t get hungry or stuck with whatever is available while you’re out. You should also plan some snacks to keep your energy up while you bounce around town. Know Yourself – I love fitness classes. I always have the best intentions when it comes to dinner after class, but I know myself. The truth is, I’ve sweat out my willpower and come home looking for anything to fill me up, low FODMAP or not. Because I know this about myself, I can plan ahead. Sometimes the plan is letting my husband know it’s his turn to make dinner. Sometimes it means making sure there are low FODMAP leftovers sitting in the fridge when I get home. The point is that I have a plan in place to keep me on track, even when it doesn’t come naturally. Know your Limits – There comes a point in my schedule where work commitments, activities, and hobbies start to rack up and I get overwhelmed. For me, this looks like a poor night sleep, irritability, and feeling like my brain is misfiring. When I feel this way my days tend to be a cascade of poor food choices. So when I notice these cues, I start to scale back at work and in my social life to make space for myself. Listening to my body set boundaries helps me make better food choices. This helps me manage my IBS symptoms long-term. There are a ton of reasons you might need a backup plan. Sometimes work will run late, a key ingredient will mysteriously disappear, or the recipe you try will be gross. Whatever the reason you can’t eat what you wanted, you’re going to need a backup plan. Here are some of the tricks I use to keep my Low FODMAP Diet running smoothly. Pantry Meals – Keeping a meal in your pantry is a great idea. It can be something simple like a gluten-free pasta and low FODMAP tomato sauce. You can also try something more involved like gluten-free pizza mix. Whatever you pick, make a schedule to double-check you have all the ingredients and check expiry dates regularly. Freezer Meals – Keeping a few FODMAP friendly meals in your freezer is also a handy idea. I have few servings of my spicy pasta sauce as well as the stuffing for my stuffed peppers in my freezer at all times. These come in handy when I need something FODMAP friendly but fast. Restaurants – Restaurants are hard for FODMAPers because we don’t have control over the ingredients used. If you have a local haunt or two, try looking up their menu online. Go through each item with your Monash app and pick a few dishes that could be modified for you. If you’re comfortable, you can also call and make an appointment with the manager. In my experience, staff are happy to double-check seasonings and sauces to make sure they’re safe for you. Using this system I’ve found a ton of recipes at our favourite restaurants that range from healthy to artery clogging. Hearing about the Low FODMAP Diet for the first time can be both exciting and terrifying. Even though you may be eager to jump right into the program, you’ll get the best results if you take some time to prepare. Here are your takeaways: 1) take an afternoon and prepare your pantry, so it isn’t full of temptation and rotting produce, 2) review your schedule so you know how to prepare for the day ahead, and 3) remember to plan for the days when everything falls apart. I hope these tips and tricks showed you how to prepare for the Low FODMAP Diet. If you want to keep this article for later, you can PIN IT HERE. Don’t forget to subscribe to my mailing list below. You’ll get new articles and recipes delivered right to your inbox. If you want more information on IBS and the Low FODMAP Diet, you can also follow me on Facebook for new articles and research on IBS and the low FODMAP program. Together we’ll get the Low FODMAP Diet down to a science! Been reading your site all night. Was just told to start fodmap and this has been invaluable in getting any idea of where to start or what I can eat!! Thanks so much. Hi, Jenifer! I’m thrilled to hear you’ve found the information on the site helpful! Remember to check back every Thursday for new recipes and articles. I’m having to follow the AIP diet now, but I still don’t tolerate onion or garlic are there any other foods that fall in this category that I might need to be aware of. Unfortunately, I don’t know much about the AIP diet, so I can’t comment on any foods that may cross over. A FODMAP-trained dietitian can make more informed suggestions about which foods you may want to be cautious about.